Redbooth customers tell us over and over how much they value transparency and accountability. For a self-directed, agile team, it’s precisely these values that make it possible to give team members the freedom to work independently and create a foundation for creativity and innovation. Being able to assign tasks to specific individuals — and give those tasks a deadline — also fosters an environment where team members can rely on each other and see when they need to pitch in and help a colleague. 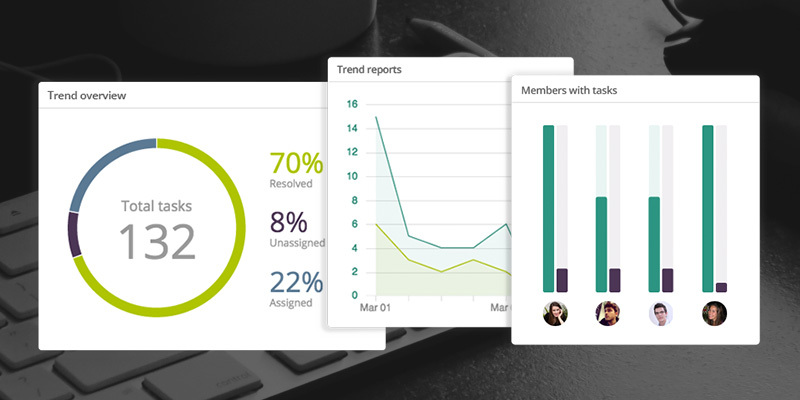 We’re thrilled to announce that with enhanced and easy-to-use reporting features, Redbooth Business users can now capture powerful insights into their team’s performance and workflow, putting out fires before they start. 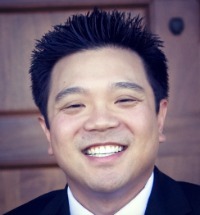 The Product Lead on developing the new reporting features was Irwin Kwan: he led his team at Redbooth from conception through design, development and execution. So he’s not just behind the creation of these new features — he’s also a team leader who relies on them to make good decisions for the team. Read on to see how as a Business user, you can use Redbooth reporting to solve 5 persistent business collaboration problems — and check out a few tips from Irwin along the way. Problem #1: All of the tasks that lack deadlines — or are overdue — are in danger of falling off your team’s radar. The Solution: It’s essential that you pull those tasks back to safety, and the new reporting makes it easy for you to do that. See which tasks are unplanned (no deadline) or overdue at a glance. 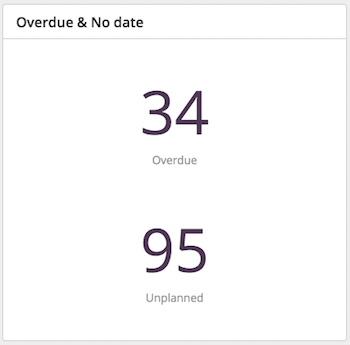 You can get a quick view of the total number of tasks that are overdue on any given project or need a deadline. Having a clear line of sight gives you a way to get out in front before these tasks become a problem. A large number of overdue or unplanned tasks can also catalyze important planning questions: Do you need to add resources or team members? Is it necessary to reduce the scope? That’s what being agile is all about: adjusting quickly and being flexible. Problem #2: If no one takes ownership of a task, it might not get completed. The Solution: When a piece of work has not been assigned, that’s not a great sign — particularly when the work is supposed to already be in progress! This snapshot helps identify where those gaps are and helps you make sure that the most important tasks have owners to move them forward. With Redbooth project reports, you can now easily view the proportion of unassigned, assigned, and resolved tasks for a project. To make sure each unassigned task belongs to someone, you can assign each one to someone on your team without having to leave the Reporting pane. This is particularly helpful to do at standard checkpoints throughout a project. You can also use it during a live or HD video meeting: simply pull up the list of unassigned tasks for the project at hand and assign them to team members in real-time with their buy-in. In an HD video meeting, you can share your screen while you do this so everyone can weigh in. Irwin says: “Data is important to our customers. We wanted to make sure that we presented that data in not only an easily digestible fashion, but also in a way that allows them to respond strategically. Ultimately, this reporting feature enables them to take a proactive approach to make sure unassigned tasks get assigned as needed, making sure that they maximize their collaborative efforts. Problem #3: You know that your team isn’t reaching its potential. You just don’t know why. The Solution: You want to have a better understanding of how team members are managing their work over time. The trend reports are a source of powerful insight to start the process of analyzing workload progress. Use them to review the last week or month (or a custom date range within the past year) to look at the progress of new, active, and resolved tasks over that time period. You can also compare any two variables: for example, you can look at the creation of new tasks versus completion of existing tasks to spot patterns and red flags in your team’s process. Problem #4: You’re not sure which team members have too much on their plates. 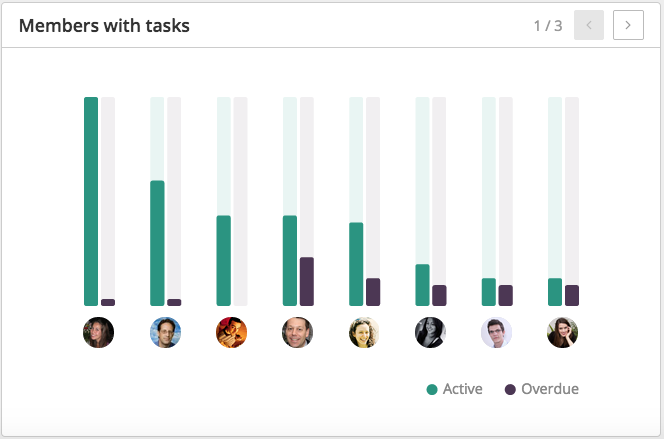 The Solution: For any project, you’ll see a handy bar chart for each team member illustrating how many active tasks they’ve taken on — and how many overdue tasks are weighing them down at the moment. This report isn’t about looking back: it’s about looking at where people are at this instant so that you can allocate work strategically for your team’s success in the coming days, weeks, or months. 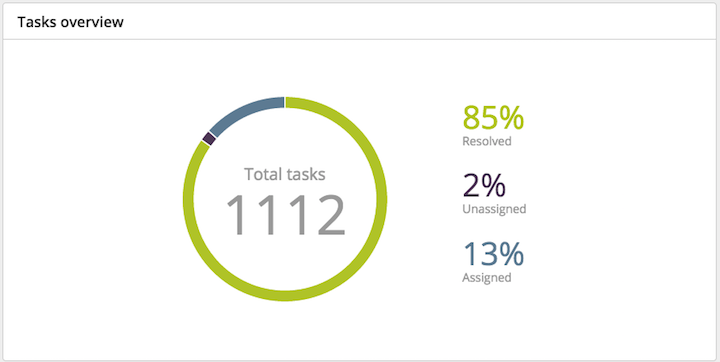 If you spot someone with a high number of active and overdue tasks, you can go on to view all of their assigned tasks and see if you might need to lend a hand or shift some of the workload to another team member. Problem #5: You need to make your predictions for deliverables more accurate going forward. Are the people working on your project a punctual group…or procrastinators? The Solution: Did your team complete work when they expected to? Being able to answer that question can help enormously with planning. 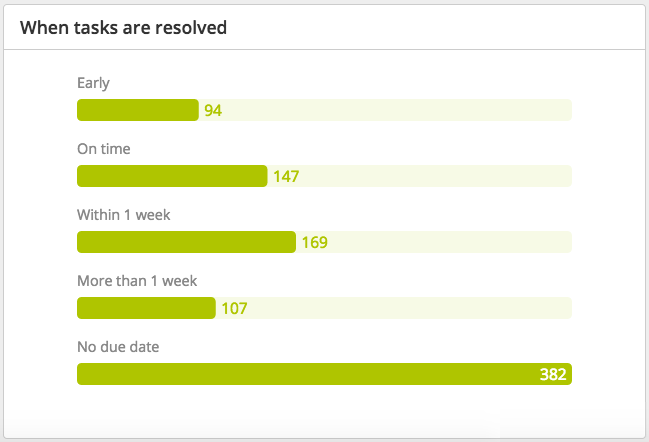 See when tasks have been resolved on a project with an automatically generated bar graph: early, on time, within one week, or more than one week. (You can also see how many tasks didn’t have a due date. )This information gives you a way to make more accurate predictions in the future. What’s most exciting about the new reporting features is that they blend ease of use with sophisticated tools that support improved decision-making and help Redbooth customers head problems off at the pass. To try out Redbooth’s new reporting features, sign up for a free 30-day trial of Redbooth Business, no credit card required.